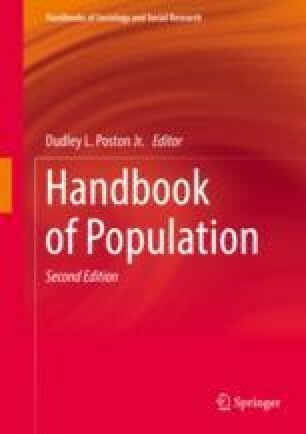 During the past 70 years, governments around the world have designed and implemented population policies to address the different phases of the demographic transition, namely high mortality levels, high or low fertility levels, national and international migration flows, urbanization patterns, and the population aging crisis in some countries that have completed their demographic transition. The chapter first covers the population policy rationales and definitions, the population policy process as well as the research findings. Thereafter, the chapter turns to the population policies implementation issues, including the implementation approaches and the implementation results. The chapter relies extensively on concrete examples of population policies design and implementation in various parts of the world. To conclude, the chapter assesses the way forward for population policies and stresses their importance. It contends that is possible to intervene on demographic trends, with a reasonable level of efficiency, and within the human rights framework.